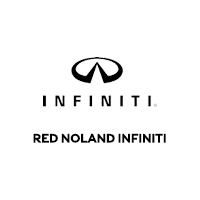 Red Noland INFINITI is elated to offer our customers an extremely clean Certified Pre-Owned 2015 INFINITI QX60 with the luxury Premium Plus package and easy-to-use Navigation! This CarFAX One-Owner SUV has a third row of seating, accommodating seven adults, while still providing plenty of room for cargo. Enjoy a collection of premium luxury amenities including Graphite heated front leather seats, 13-speaker premium BOSE audio system, Around View Monitor w/moving object detection, and rain-sensing wipers. Plus, power moonroof, remote engine start, SiriusXM satellite radio, heated leather-wrapped steering wheel, HD Navigation with convenient 8-inch touchscreen and voice activation, power rear liftgate, and much more will be yours to enjoy on this luxury crossover SUV! The efficient all-wheel drive powertrain offers additional traction in adverse conditions. This low-mileage crossover is priced over $1,500 below market value. 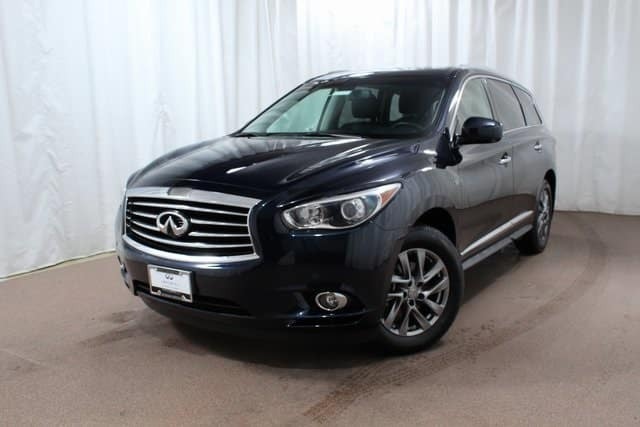 Stop in to Red Noland INFINITI, conveniently located on Motor World Pkwy in Colorado Springs, for your test drive of this gently-used CPO 2015 INFINITI QX60 today!